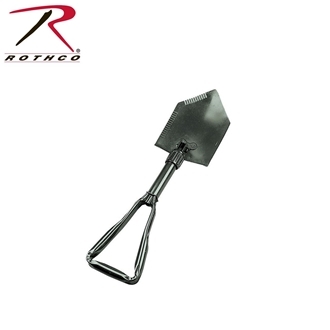 Rothco's deluxe tri-fold shovel is made from heavy duty steel construction giving it a weight of nearly twice the weight of standard tri-fold shovels used by U.S. Military. 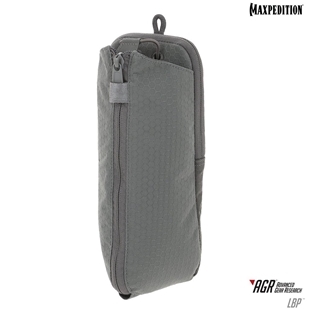 Perfect for keeping on your car trunk for emergencies. 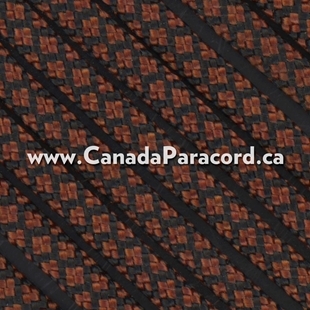 Show your pride Canada! 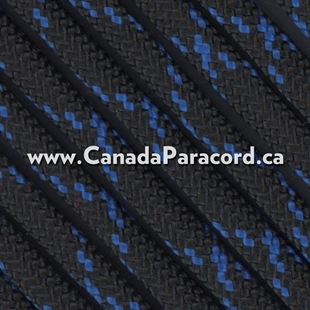 Maxpedition's Canadian Flag PVC morale patches measure 3 inches by 1.5 inches and is available in full colour, stealth and subdued. 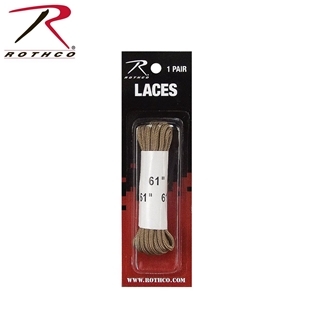 Rothco 61" Boot Laces feature heat formed tips which prevents the laces from fraying and are perfect for Rothco's military boots. 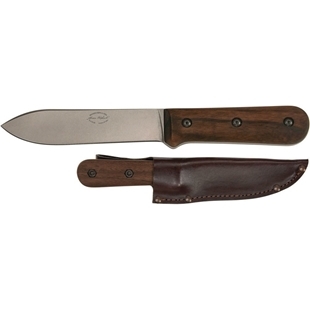 Available in desert tan or black. 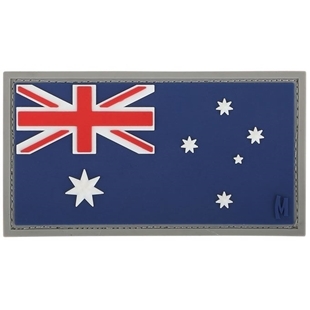 Maxpedition®'s Australia Flag Patch helps the Ausies to identify themselves and/or their gear. 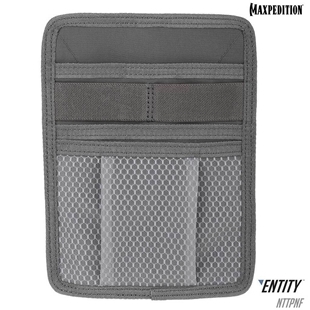 This patch measures 3 by 1.6 inches and is available in full colour or stealth. 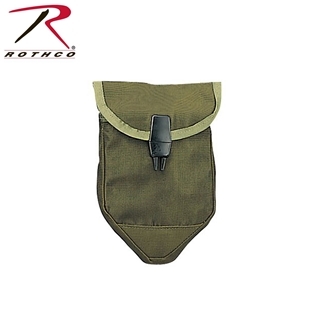 Rothco's tri-fold shovel cover is made from nylon. Olive drab in colour the shovel cover fits the Deluxe Tri-Fold Shovel, and most other tri-fold shovels. 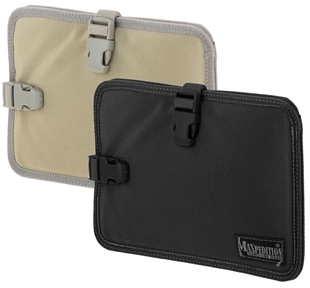 The ALICE clips on the back make it easy to attach to most belts or backpacks. A plastic buckle on the front to secure the tri-fold shovel.